The advent of technological advancement across the globe has left businesses as the biggest beneficiaries, accruing to the vast exposure they get. Over the years, use of digital platforms for marketing purposes has been on the rise due to its cheap, fast and convenient nature. Social media has set a tremendous pace in the industry through the use of platforms such as Facebook, Twitter, and Instagram, though their invention was primarily for entertainment purposes. Setting up social media accounts is easy. However, the buck stops in formulating a plan that ensures the target audience is reached in a meaningful way. Contrary to expectations, the number of followers on these platforms is not directly proportional to the customer base that the business gets. The difference between followers and real clients is brought about by malpractices that the company engages in such as buying likes and followers. The content you publish must be in line with the products and services you are offering. This move ensures that clients are well informed and may reach out to you through their comments and shares, and you must fully engage them by replying to their queries. 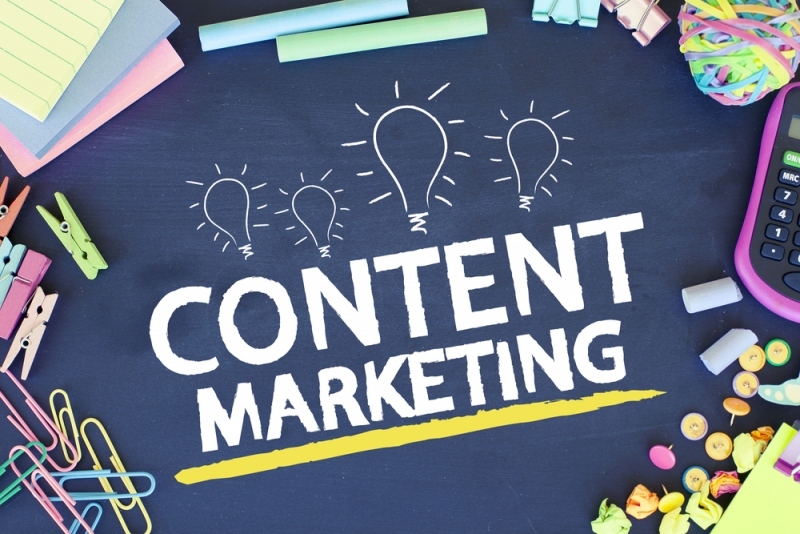 Content marketing may in one way or the other be connoted to Social Media Marketing. However, there is a difference between the two as this form of marketing primarily bases its operations in offering educational and informative content contrary to Social Media Marketing whose main focus is on advertisements. Customer’s attention may be grasped through advertisements, but their desire to work with you solely depends on the information they get about your business. Content Marketing is a gold mine as it incorporates detailed forms such as the use of Blogs, E-Books, and Videos. Well articulated blogs provide in-depth coverage of particular products and are updated from time to time to generate more traffic. It is prudent to note that it takes a split of a second for one to communicate verbally effectively and the use of videos come in handy as many people prefer watching a video to reading long texts. Getting to the top position is easy, but staying there is an uphill task. After acquiring a new customer, it is the wish of any business to keep them. Therefore, one must work tirelessly to ensure that the clients are well catered for by creating a good rapport with them. This can be achieved through one-on-one contact or by connecting through platforms such as their emails. The customers feel valued and well taken care of, and this pushes them to transact more business with you. In a bid to widen the market space, one must put hands together with other businesses that are non-competitive. It can be done by making use of website links and fliers. The collaboration pulls resources together to finance significant milestones such as organizing trade fairs and exhibitions which go a long way in promoting these businesses. The local community may play an unequivocal role in taking your business to the next level. However, you will be expected to part with some cash though the results will be worth it. You can sponsor a charitable event which draws people together, and use a marketing strategy such as the use of billboards. This technique has proven its worth as it calls for no huge expenses. The loyal customers are bound to be the initial investment on which the business spirals up. Customers may find it worthwhile to refer their close friends to your business based on the quality of services you offer them. Printing out coupons and business cards puts your business on the limelight as a serious venture that seeks to offer quality products and services. The cards may be shared out to friends and relatives. It is the utmost desire for every entrepreneur to get their venture up and running. However, the inability to formulate a favorable plan to reach the target audience may play a critical role in bringing down the business. The marketing strategies mentioned above have proven to be the game changer and will help you scale your business to greater heights.